Further adventures of Billy Ray, Emmett, Joe Lee, Junior, Big Charles, Sheriff Winston, Tre, and Luwon. 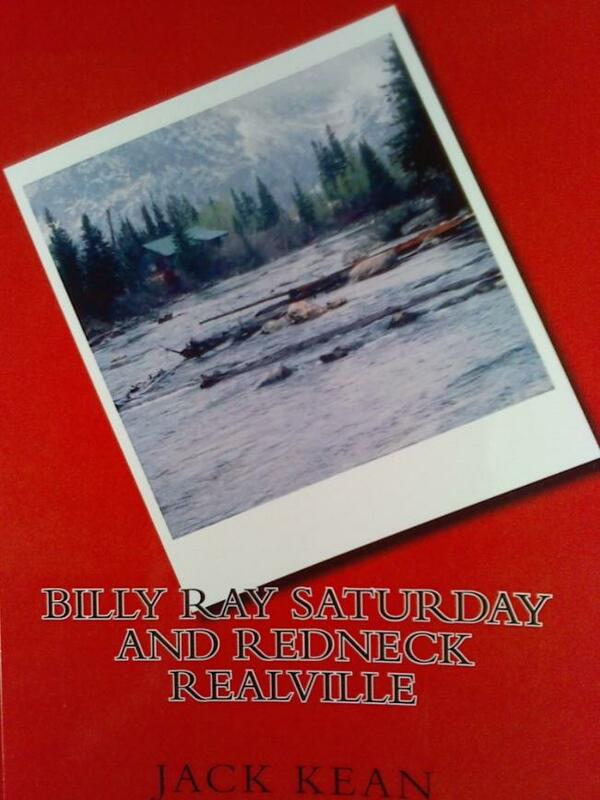 Billy Ray Saturday, dressed in faded jeans and a maroon tee shirt, ambled into the Rebel Bar and Grill, ordered a beer in a longneck bottle and parked his six foot two inch frame on the booth that once was a second home. He exchanged pleasantries with Dixie the female bartender whose life goal was to own the Rebel Bar and Grill, but his smile and jokes seemed a little forced. A few minutes later Joe Lee, Junior and Emmett arrived one at a time, ordered a beer and took their places with Billy Ray. It was a hot, Southern, Friday afternoon and the first time the boys had gathered together in public since they managed to sneak out of their last adventure without moving to an eight by eight cell. (Detailed in Billy Ray Saturday and Redneck Heaven) They had, quite rightly, surmised Sheriff Winston would be keeping an eye on them. Two shabbily dressed young men were playing a game of pool on one of the Rebel Bar and Grill's two pool tables. To be pointed out as being shabbily dressed in the Rebel Bar and Grill takes some doing since their dress code is: No shoes, no shirt, no problem. Nobody was dancing, or fighting, on the ten by ten foot floor in back and a seriously old school country song blared from the jukebox. The words “there's a tear in my beer” summed up the life of many who darkened the door of the Rebel Bar and Grill and on this day it was particularly appropriate for Billy Ray. The boys didn't look all that happy. In fact, they didn't look happy at all. They should have looked happy. They should be the happiest rednecks without a TV show south of the Mason Dixon line. After all, they managed to pick up three hundred thousand dollars of stolen money from the crooks who stole it first. 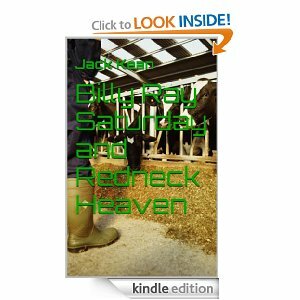 Their journey from redneck heaven to redneck realville is the subject of this story. 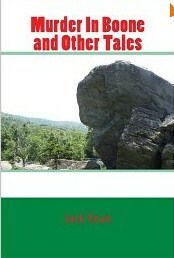 The books are listed above with a link to Amazon. What If The Winner Dies is a complete novel and it is a favorite of mine. Being From The South Doesn't Make Me Stupid is now available for digital purchase. It was a successful hard copy seller. You May Not Be Old is a compilation of articles written for Modern Senior Living. Is An RV For You is a short booklet describing the costs and other considerations if you have ever considered buying an RV. At $2.99 each they are a bargain. Sometimes it is just for fun and sometimes it is a bit more on the serious side. But always it is Southern and always it is honest. So read, enjoy, complain, think, have some coffee, or whatever else makes you want to spend a little time here. All of my work is original and most of it has been published somewhere, sometime. Many other articles are linked through the Much More Here page, also listed above. Humor, Mississippi State and Fiction items are below. Either way you go I hope you will enjoy. 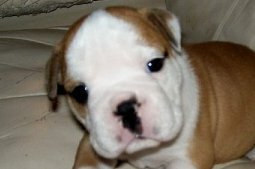 All written material posted on this site is copyrighted by Jack Kean unless another author is credited. Honestly, some of the articles listed below will make you laugh or at least crack a wide smile. Give them a click and enjoy. RV FUN AND FACTS - Is an RV for you? RV 101 FOR ANYONE STILL LEARNING!